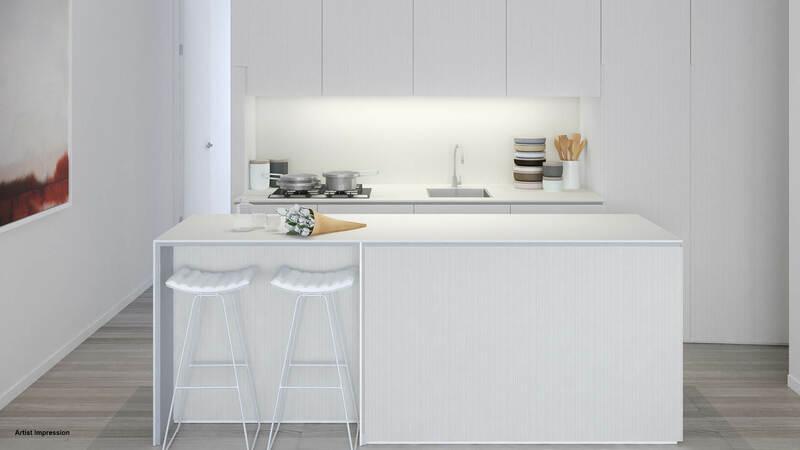 Brand new completed 1, 2 and 3 bedroom apartments in the heart of Dulwich Hill. 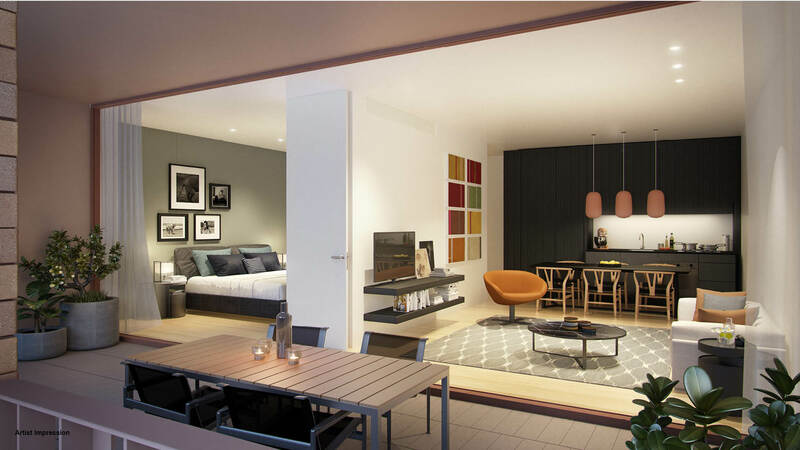 Brand new completed studio 1, 2 and 3 bedroom apartments in the heart of Dulwich Hill. 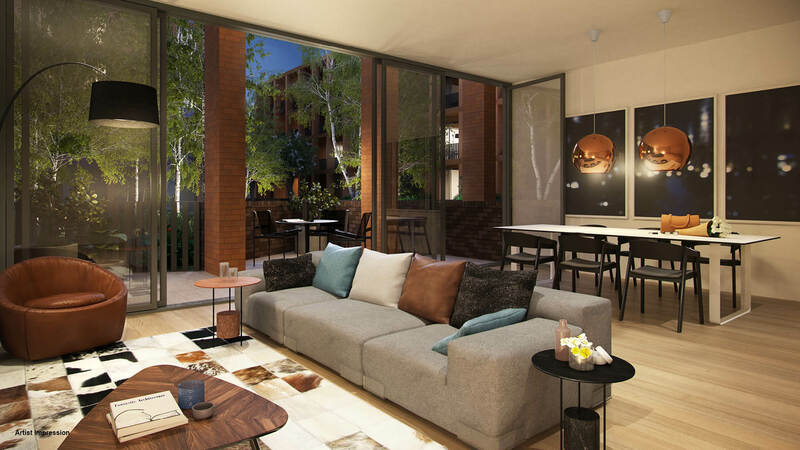 Completed apartments now available for viewing — move into your apartment now. 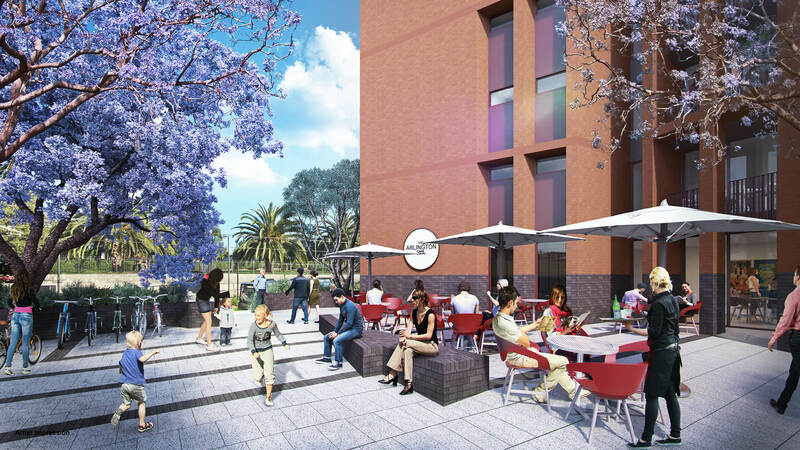 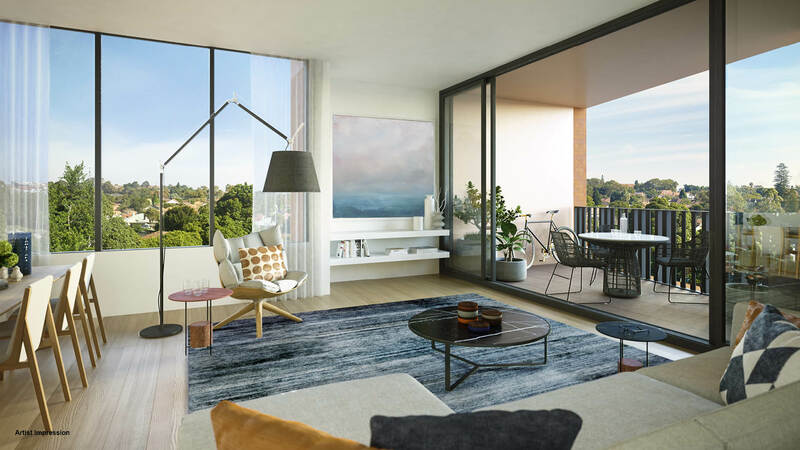 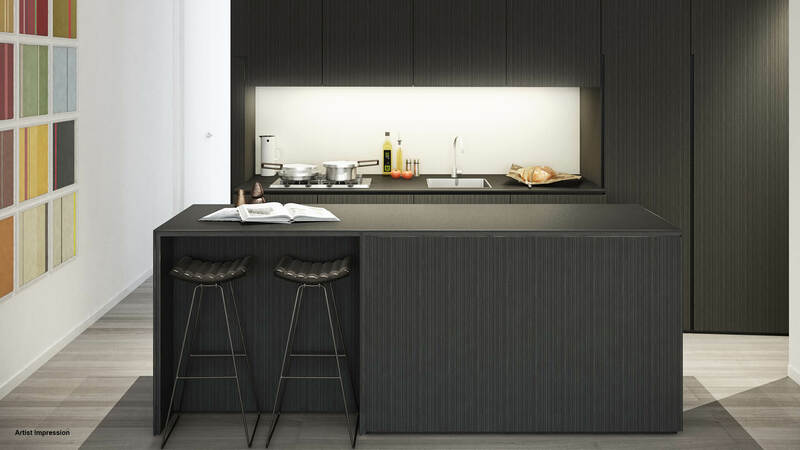 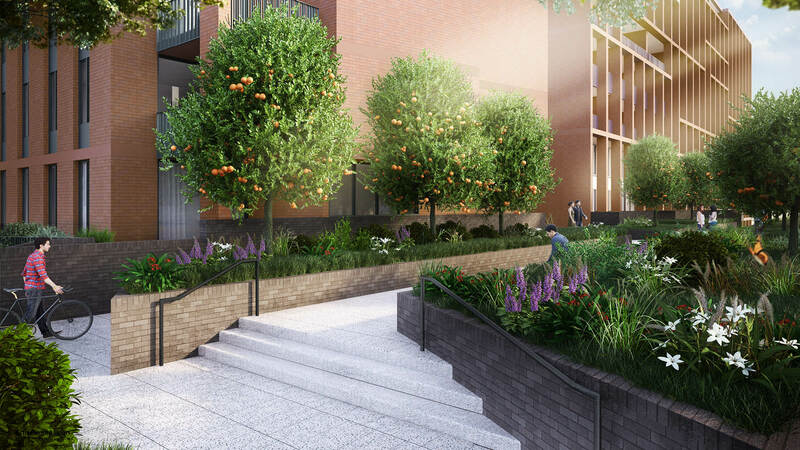 Become part of the fabric of the inner west's most welcoming new community, Arlington Grove, a meticulously planned new development of inspired 1, 2 and 3 bedroom apartments designed by renowned Smart Design Studio. 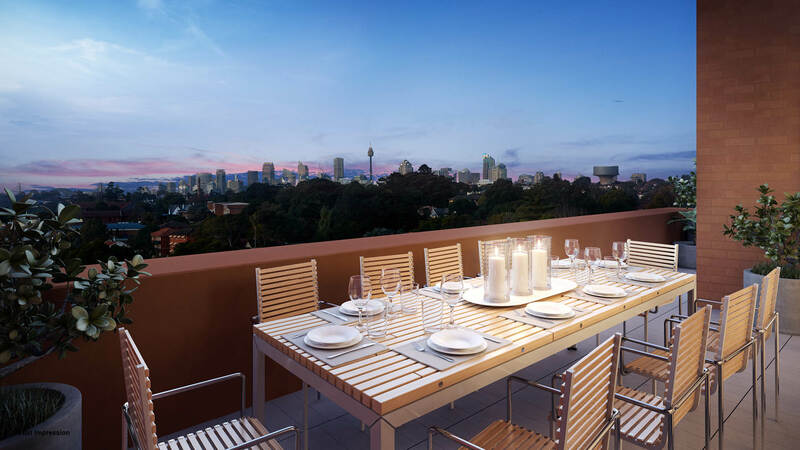 Built around landscaped open spaces, these apartments are beautifully appointed and thoughtfully laid out, capturing the leafy district and city skyline views. 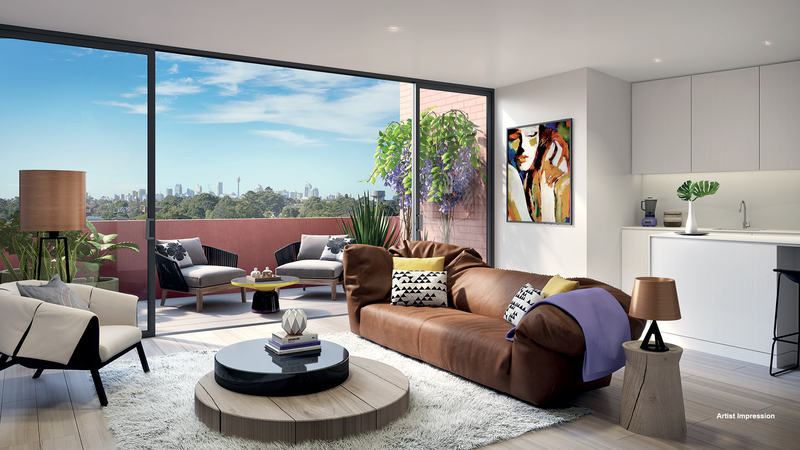 Display apartment open Sat-Sun 10am-12pm at 24 Grove Street, Dulwich Hill NSW 2203.